M16 – Relaxing, Creating a Sacred Space and Mind Quieting. This music brings you in a deep state of purity. Is provides you with a strong and clean sacred space ￼that only lets in Creator energy and your Higher Self. 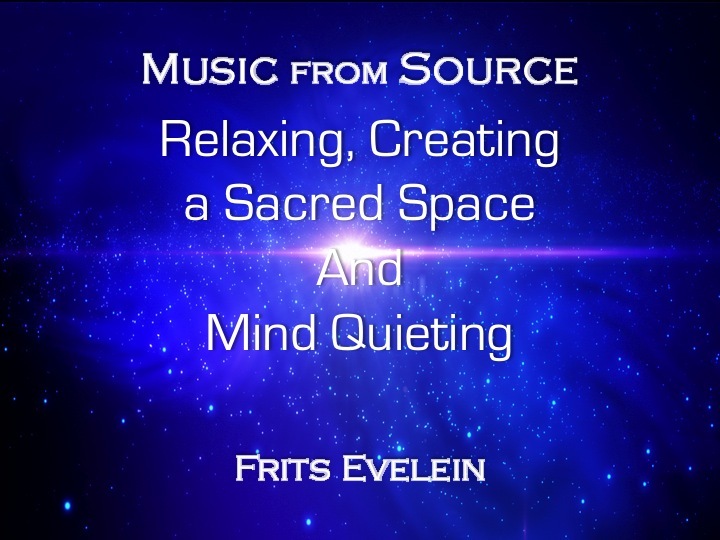 This music provides you with supportive energies that assist you in achieving gradually more quieting of the mind. This music brings you in a deep state of purity. Is provides you with a strong and clean sacred space ￼that only lets in Creator energy and your Higher Self. It helps you to set the intent for a long and deep ￼mind quieting and helps you to enter a pure state of quietness and no thoughts. Quieting the mind is very purposeful because it opens you more to your spiritual Self so that the energy and consciousness of who you really are can reach you. When your analytical mind is busy and you are creating confusing mind chatter this connection to your Spirit Self is distorted. In that way you are also blocking the flow with your Essence and with Source. Quieting the mind is therefore essential for your spiritual growth. 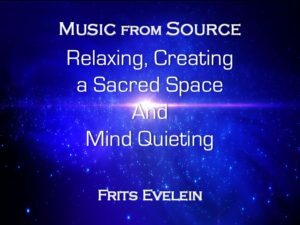 This music provides you with supportive energies that assist you in achieving gradually more quieting of the mind and a deeper connection to your Spirit Self and your Divine Essence. 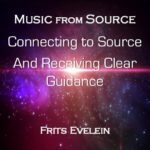 © 2019 Music From Source. All Rights Reserved.